We are able to provide a wide range of special alloy strainers is different sizes and pressure ratings for special projects. 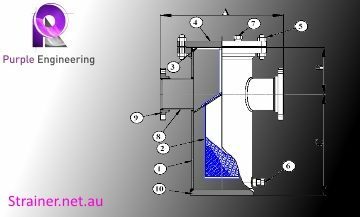 Please let us know about the specific requirements of your project and we will help you choose the right strainer. Strainers are available in EN10204 3.1 (3.2 on request), NACE MR01-75, PED97/23/EC (CE marked) certifications. We can provide strainers in CF8, LCB. LCC, and other special alloys. Too Many Options? Do you need help choosing the right strainer? Send us an Email and let us know about your project and we will provide you with the best options available. 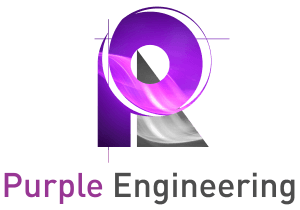 Purple Engineering is an Australian based company and we are the friendliest team you can find. We are excited that you are visiting our page. Let us show you how good we are and help you on your journey.